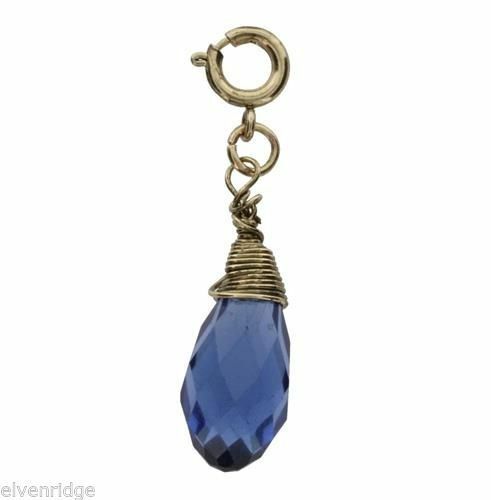 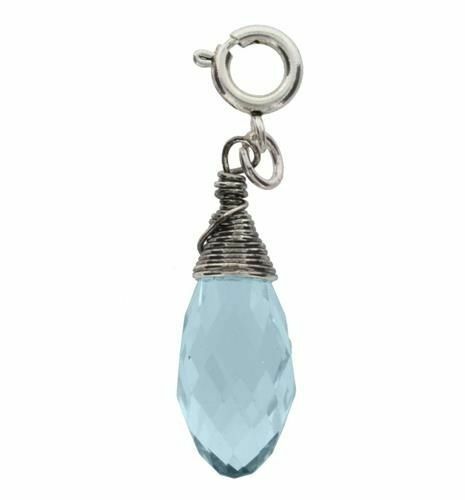 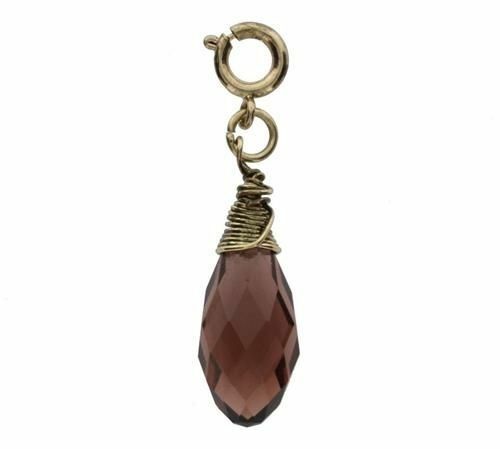 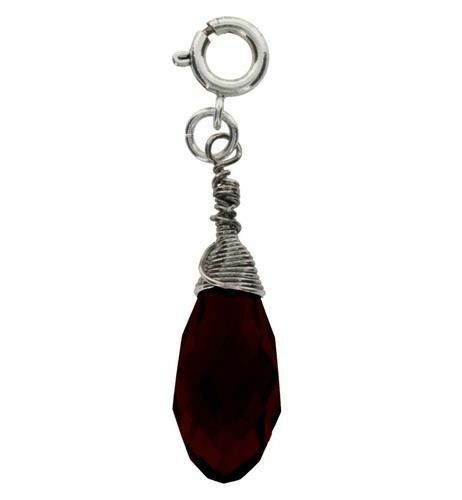 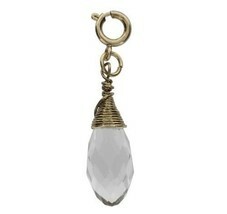 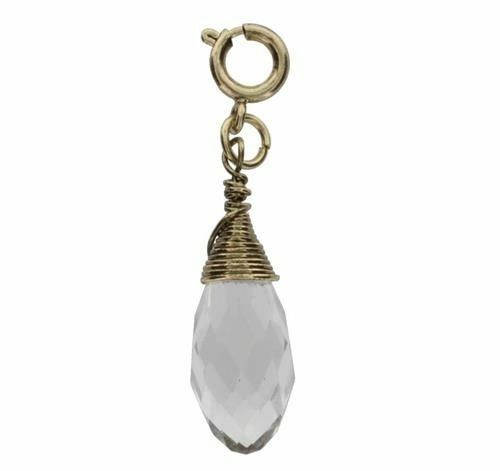 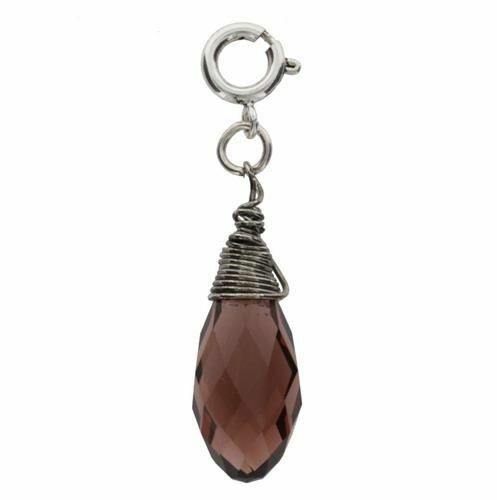 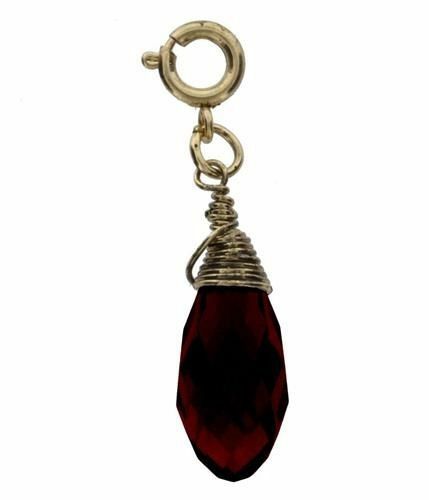 With a hand made hammered look, wrapped wires, and natural stones and crystals, these charms are sure to charm you and your friends and family. They have a standard jump ring, so if you already have a charm bracelet, or charm necklace chain, you should be able to hook these on and go. 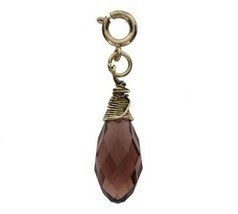 These are large - 2" from the connector ring to bottom of birthstone charm. 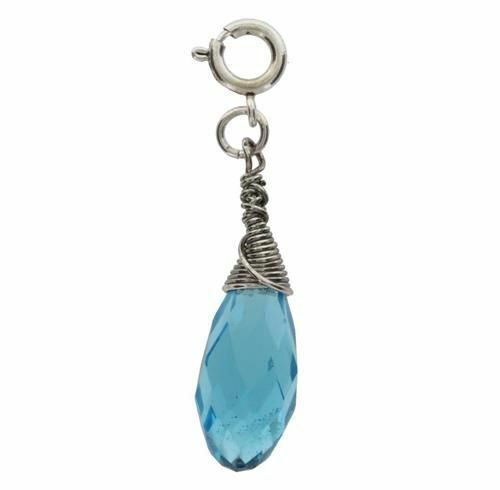 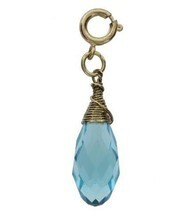 The are bold and beautiful, and meant to be added to whatever large bold statement piece you are collecting statement charms for. Feel free to write us with recommendations for a starter bracelet. We'll be happy to help!